so many flavors in one bite! the perfect appetizer for any occasion…drizzle with a good balsamic vinaigrette, if desired, and watch the mini capreses disappear! 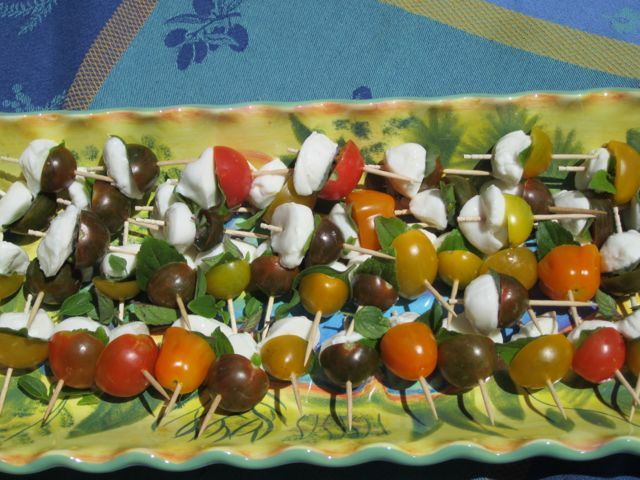 This entry was posted in appetizers and tagged caprese, mozzarella, simple, tomatoes by elena. Bookmark the permalink.